Growing up, every girl has been told that her wedding day is her day. Now that you’re almost to that momentous occasion it hardly feels like it, right? Catering, seating arrangements, location, traditional vs modern practices. Sometimes your wedding feels like it’s being planned around everyone and everything but you. 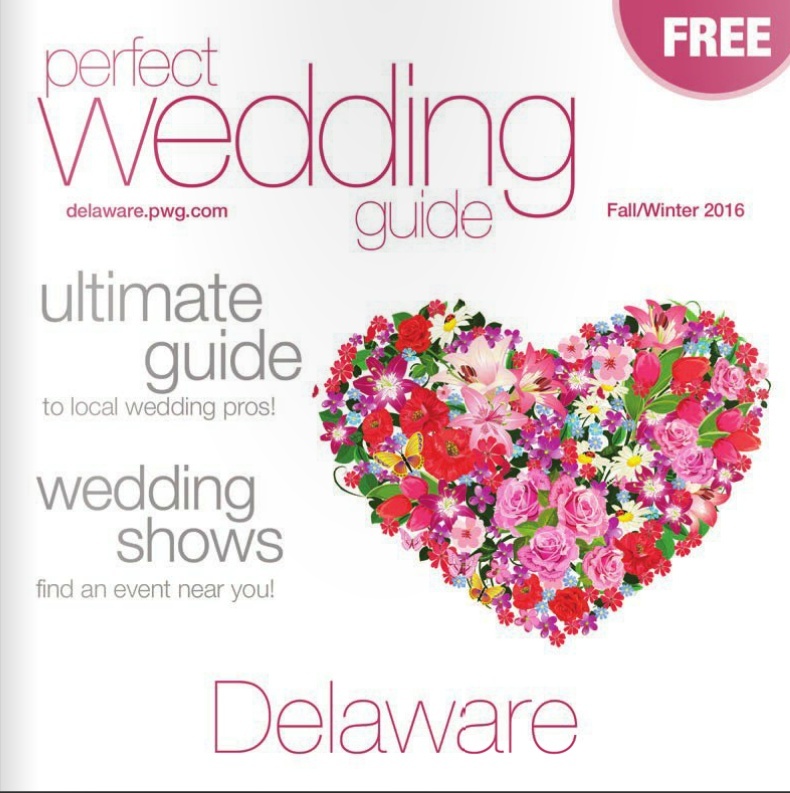 This wedding at the DoubleTree by Hilton Hotel Wilmington caught my eye for a couple reasons. Firstly, the bride, Teddie’s, stunning and unique beauty. She absolutely slays in her white one piece suit. How bold. How graceful. Second, is how rapturously happy Teddie looks in every photo. Her confidence and love are absolutely brilliant in each depicted setting and reflect off her guests and her husband. Don’t let fear of what others expect from you “the bride” shape the decisions you make for your wedding. Be you, be unique, and love yourself! Enjoy what you’ve made that has brought everyone together. The more you enjoy your event the more everyone else will, so, take a little time to think-what is one thing that will make you enjoy yourself at your wedding? A special thank you to the photographer Rachel Meyers for sending her photography.